The living room is a spot where we as the homeowners spending most of our time around. 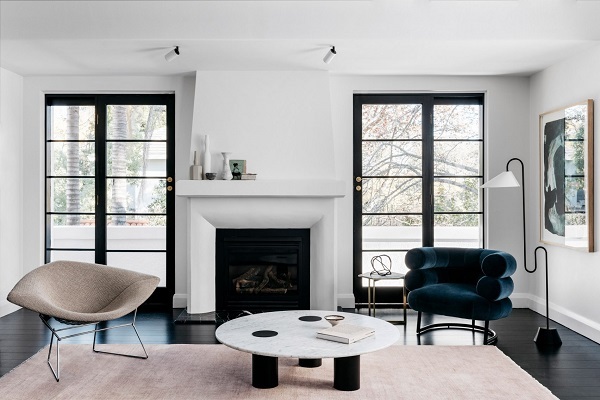 Having a beautiful living room is almost everyone’s dream, and to make their dream come true people keep improving their living room no matter how much money that they should spend. Adding the new decor in the living room make it much beautiful and create a new fresh look. 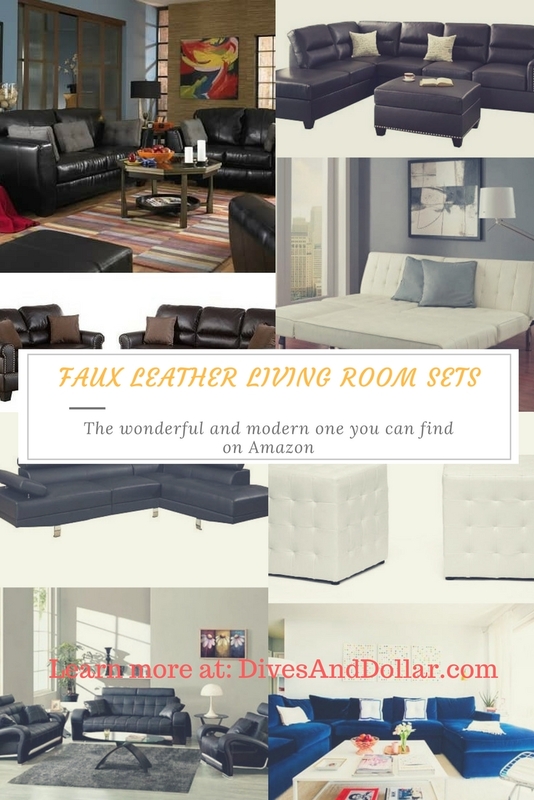 There are so many living room decors that you can buy to beautify your living room. You just have to put the right and suitable decor for your living room to create the new atmosphere and make the new looks. Now you must be confused about what kind of decor that you will put in your living room to make it more beautiful. Maybe the valance can be a good solution for you to enhance the room’s overall look. Valance is a window decor which covers the upper part of the window and it can be a pair of the curtains or the window blinds. You can find so many models and types of the valance. 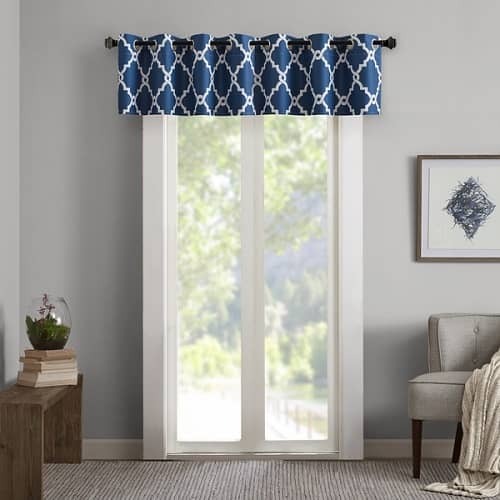 One of recommended valance models are the modern ones, so here we have some recommendations for you, it is the 15 adorable Overstock modern valances for living room decor.You may like one of those, so let’s just check the products out! Modernize your living room with this modern window valance. The contrast blue valance with a lattice pattern in a bold ivory color for your living room sophisticated style. It features 100% cotton surface with the polyester lining which is for the dry clean only. A simply designed valance is not a bad idea to be installed in the living room. It can be a perfect addition for your beautiful living room. A quiet adorable one which has crushed voile fabric with soft diffuses light for the attractive decor. This Ascot type modern valance for living room with solid pattern and all polyester material which gonna beautify your living room more. It can be paired with some of the modern curtains styled too. It’s available in some other colors such as red, blue, green, yellow, etc. Give your home a sophisticated touch with this modern valance for the living room. The valance with colorful floral patchwork pattern could make the living room look more colorful. It features the high-quality material to give the chic country accent with the warm colors. Live the aesthetic aspect in your living room. This Ellington Stripe Cornice Window Valance enhances your living room windows look and gives the fresh atmosphere. Made of high-quality material, which contains 70% polyester and 30% cotton, this modern valance living room is really durable for the long time using. The stripe pattern in red or blue color is giving the beautiful sense. 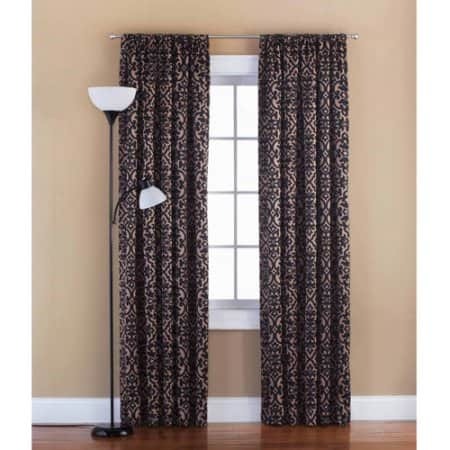 It is one of highly recommended valance for your beautiful living room. Enhance the beautiful aspect in your living room with this classic valance. It contains a vibrant Waverly fabric and features the floral motif in shades of blue and ivory. 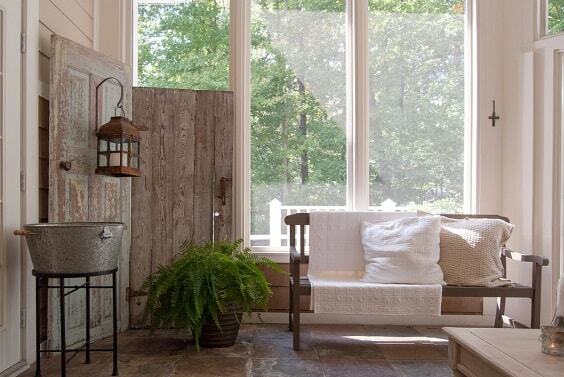 The valance perfectly becomes the accents of any window. 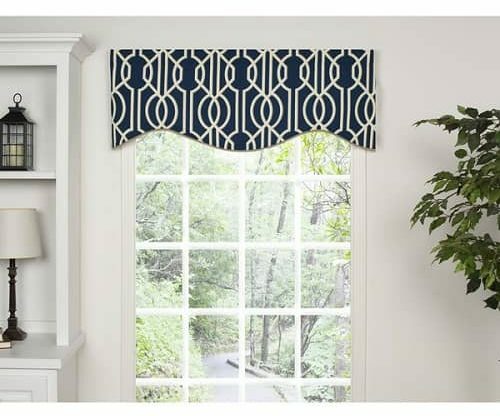 The tailored type valance with casual style floral and stripe pattern which can renew the atmosphere in your living room. This full polyester valance is a great idea for your living room. It features the modern style with the puckered diamond detailing. It also available in some other color to pair your living room color so it will become more harmonized. This valance came with the elegant impression. You will be happy to have this one in your living room. 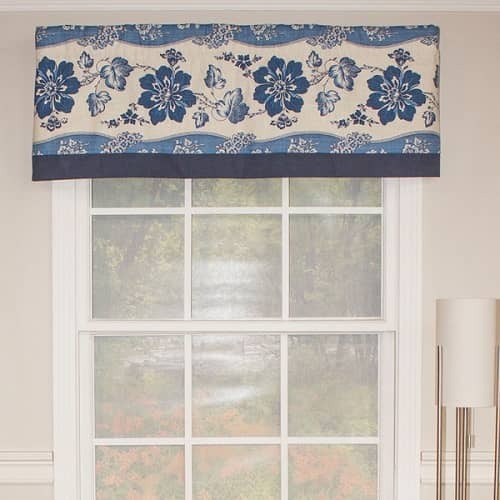 When you want to add the new window modern valance for the living room, why don’t you try to add this one? 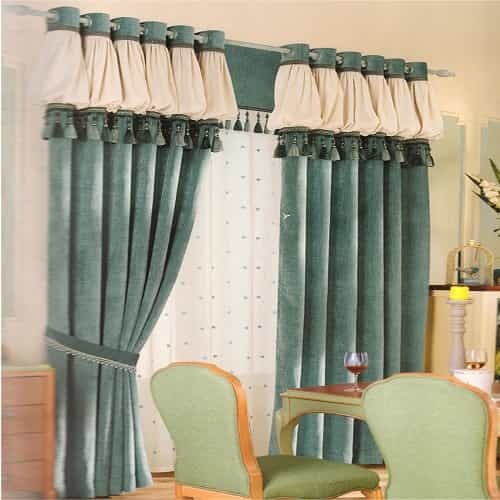 From the product name, we can make sure that this one is the luxurious valance. 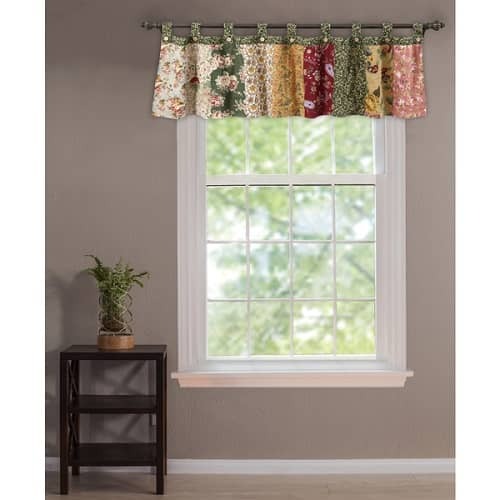 This valance features the great design with vibrant color. The material is polyester, and you can make some change after dressing up your window with a casual one. Don’t worry if this valance gets dirty, it is a machine washable one. Create a better look to your lovely living room with this modern window valance. The dark red color is bordered with dark navy color, giving the sophisticated attractive touch. This one is a machine washable one, you don’t have to be confusing to clean it up. It’s also available in some other colors to choose. Try to add the new unique modern valance for living room to make the unique views in your living room. 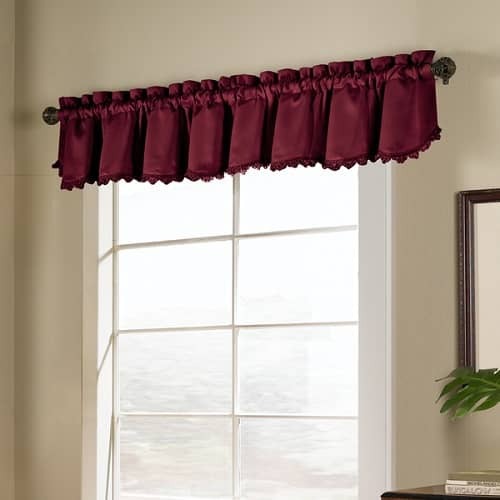 The ascot type valance which features rich color and tassels to attract eyes with its beautiful form. 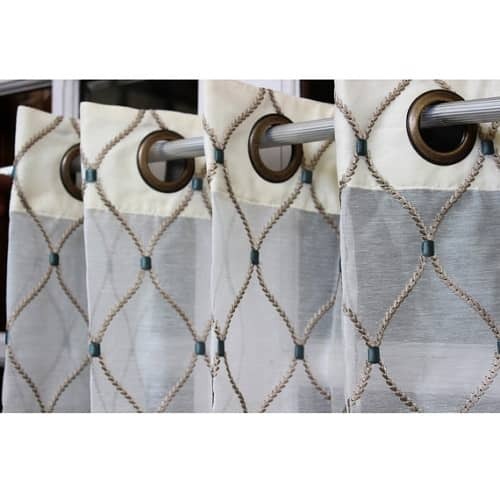 Made of 100% polyester, it is an awesome beautiful valance which won’t disappoint you. It also the one which is machine washable fror your convenient. The valance can be a nice alternative for your living room decor. 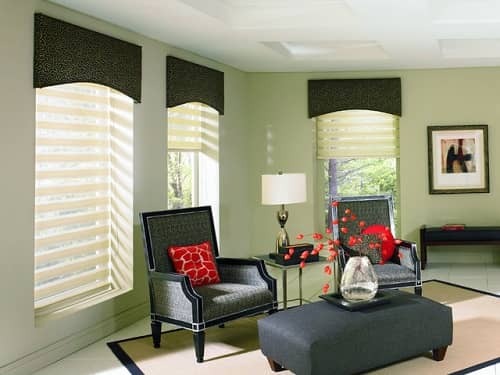 This kind of modern valance for living room will add the chic and simple looks to your living room decor. It is a multicolor one, you can choose any color to match with your living room. The crisp fretwork design is printed on its shining surface that makes this valance look more beautiful to be displayed in your living room. It is made of 100% polyester microfiber with great quality, and it’s also an easy to care one. The modern valance for living room is always great, so is this one. 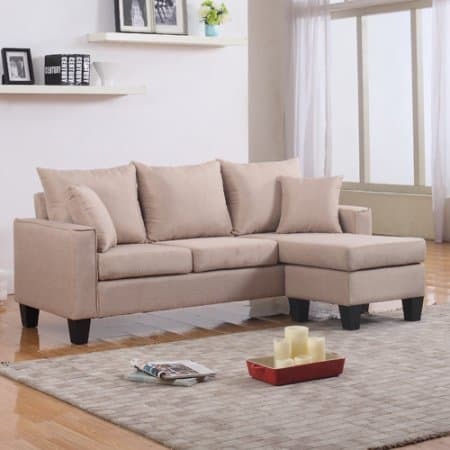 Its contemporary and casual design will make your living room look more adorable. 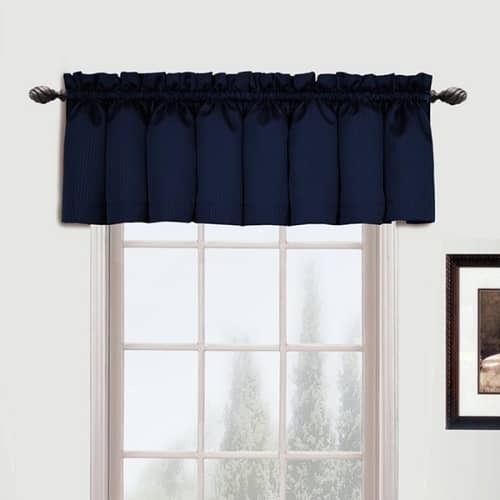 This valance is also reliable with its 100% polyester material. The product is easy to care because it is a machine washable on. It’s also available in many colors to pair with your living room layout. 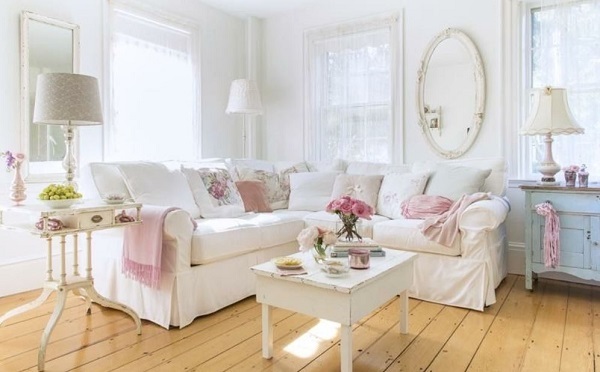 A nice recommended one to create a pretty refreshing look in your lovely living room. Beautify your property with this lovely modern valance for living room. 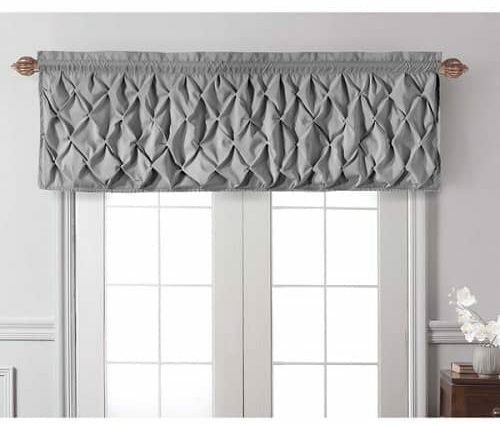 This tailored valance with chenille woven pattern with all polyester material which will make your living room look much better. With its contemporary design, the valance brings a new atmosphere to your living room. 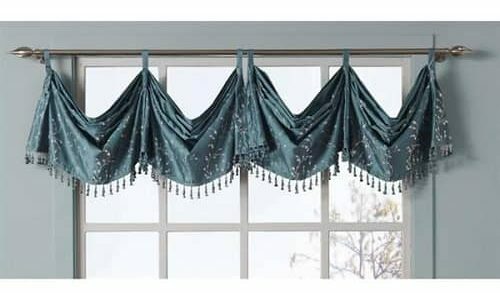 It is an easy to care valance because it is a machine washable one. 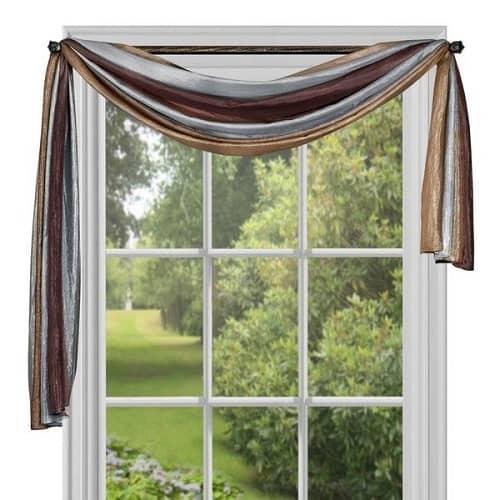 Increase the beauty in your living room with this elegant ombre curtain scarf valance. 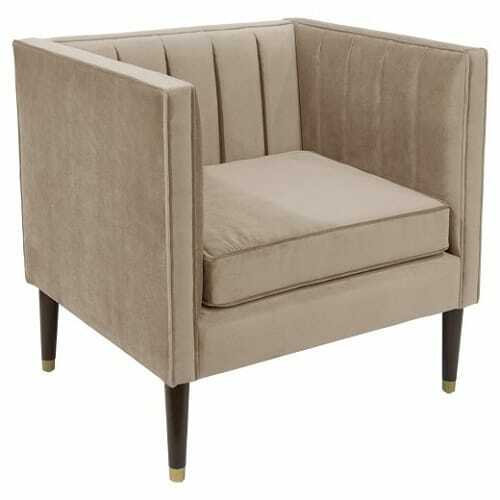 It has the modernized design to make your living room looks way better. The valance will create a sophisticated graceful touch to your living room. Its color combination is absolutely mesmerizing that will become such a distinctive focal point around the room. It also an easy care kind of valance which is machine washable. It is also available in some other colors. This one is a scallop type modern valance for living room with the floral damask pattern. 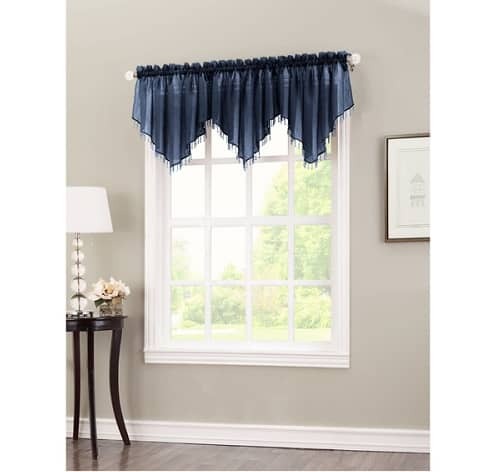 Its excellent accent makes this valance look more attractive to adorn your beautiful living room. The material of the product is all cotton. To clean this kind of valance you can use the vacuum cleaner or dry cloth. 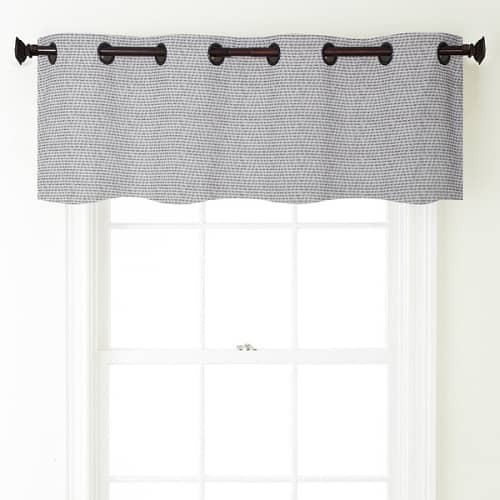 The design for this valance is tab top and pinch pleated. 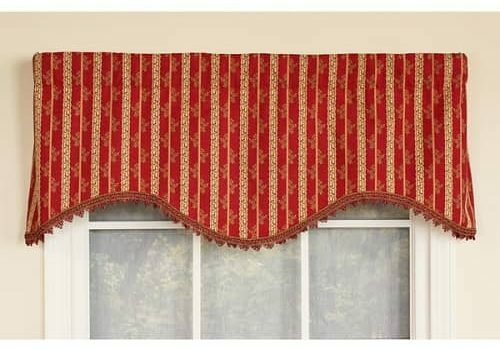 One of most recommended valance for the gathered small window. It’s also available in some other colors. 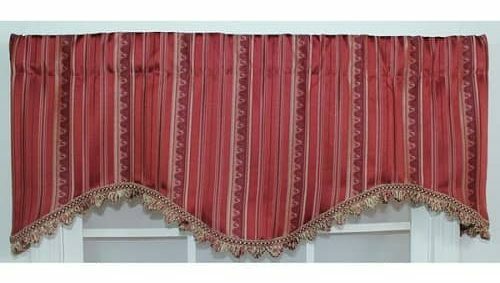 Sophisticate the view in your living room with this striped red valance. The contemporarily designed valance which is made of 100% polyester in traditional vibrant style. 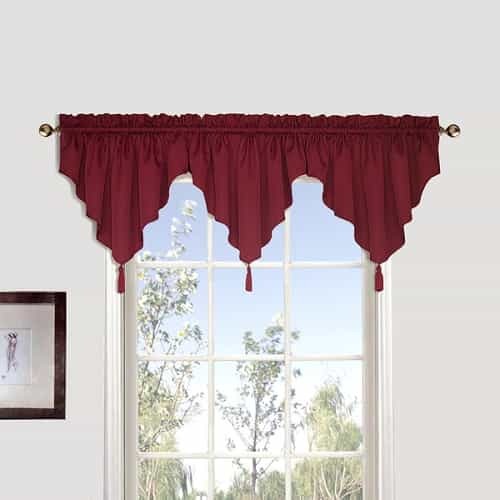 The color of the valance is really beautiful with the bright red shade with muted gold as a great combination, it will be great to be the compliment on the white wall. For the cleaning care, you can hand wash the valance for the better result. Those are 15 adorable Overstock modern valances for living room decor. Hopefully, it can be your best reference for choosing the best modern valance to beautify and make your living room more adorable. 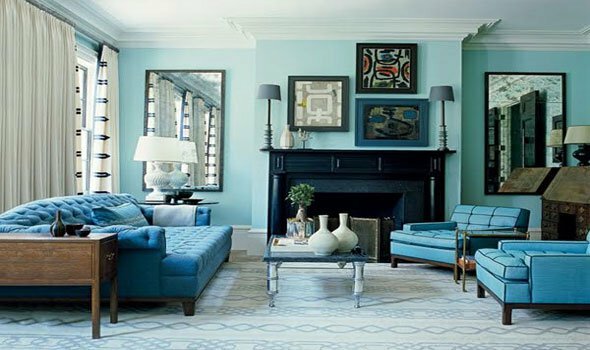 Choose the one appropriate for your living room style, the best one to pair with the layout will make your living room more perfect. Don’t worry about the budget, the valance price is not too expensive. It can be a perfect collection for your perfect living room. Keep improving your living room!